So, you’d say it like this: Makers Rock [pause] Album Art Collab. 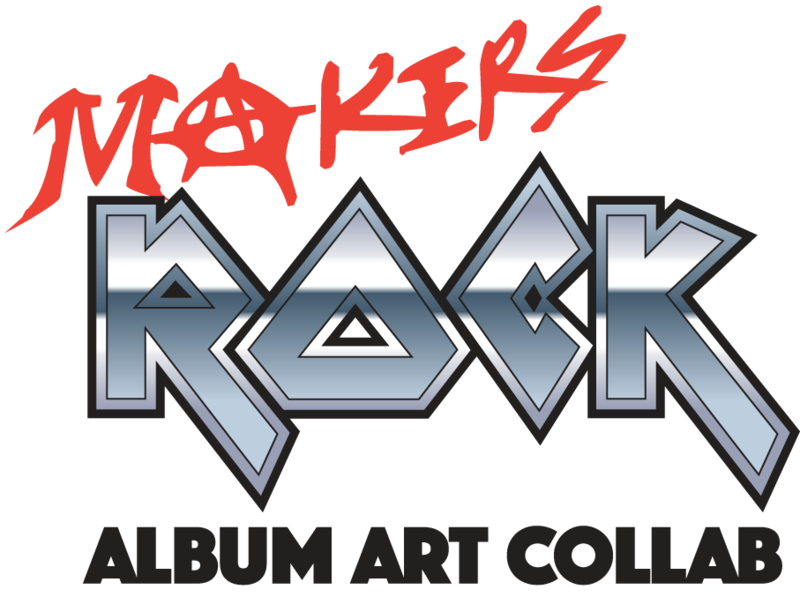 We are makers who rock… and we’re doing an album art collaboration. Get it? We may do a moving poster collab can call it: Makers Rock [pause] Movie Poster Collab.